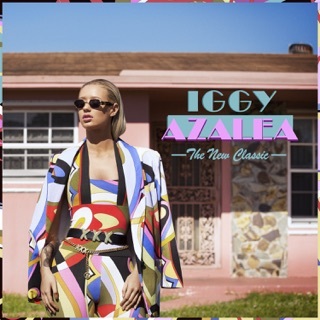 Queen Iggy with the bop! Can't wait for the rest of Digital Distortion! This song makes me wanna bounce lol great song love the beat.